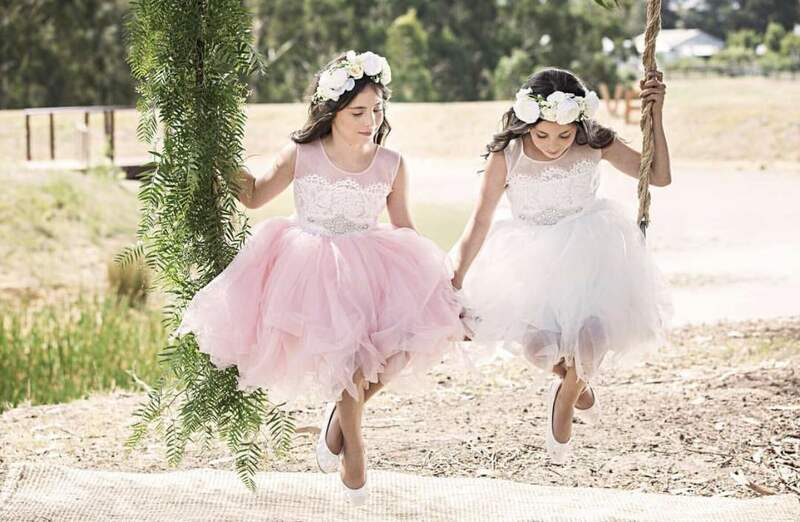 Angelique Rose Dress - Coco Blush Boutique - Where little girls dreams are created! Perfect for twirling and swirling! This pretty little whimsical style dress features stunning tulle lined tutu skirt adorned with a lace neckline and rhinestone sash.